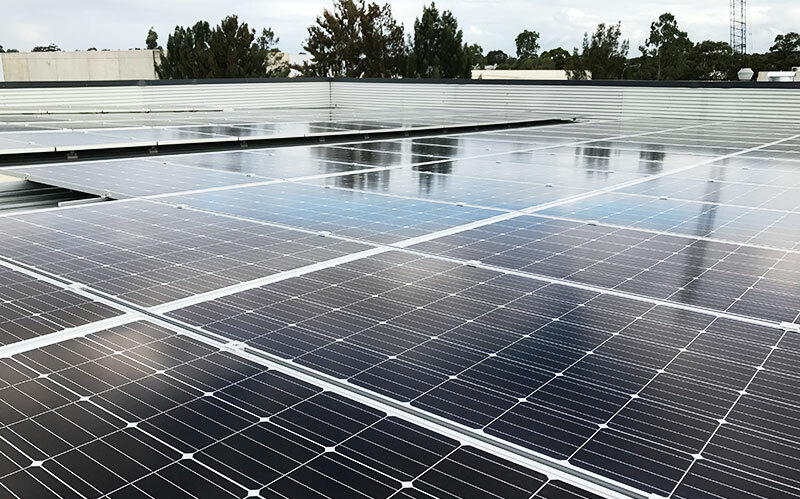 Space Solar is a full-service renewable energy company that provides customised designs, sales and installations of high quality solar systems. 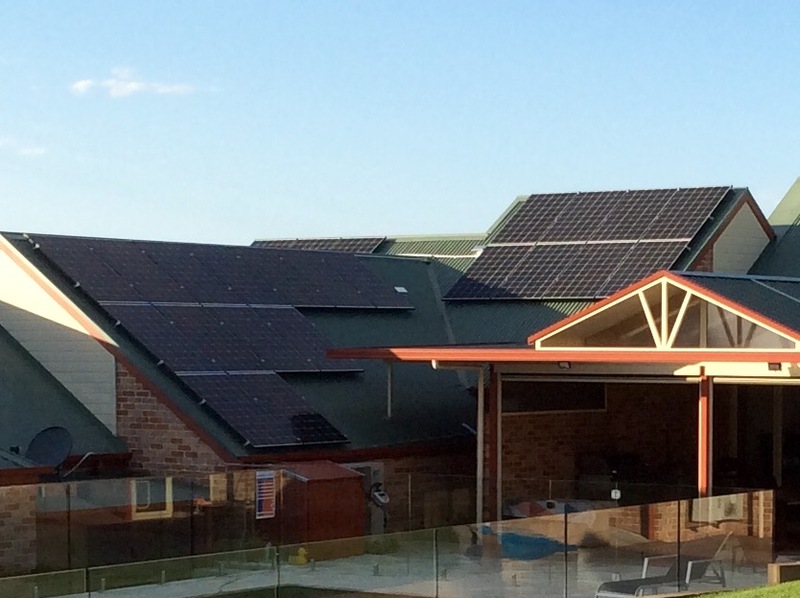 Our Solar Energy Team has successfully installed thousands of solar systems for residential and commercial clients. Our goal is to provide and deliver a positive experience for all our customers, from the initial contact through to post installation. We are committed to delivering our solar products and services on time and on budget with complete customer service satisfaction. Every contact I have had with Space Solar has been great. Their installers turned up on the right day at the right time and were well mannered. The solar quotes process worked seamlessly. Two of the the quotes provided were very competitive and very customer focused. I found your service invaluable in choosing both a provider and a system. I went with micro inverters after reading up on them from your pages and referrals. 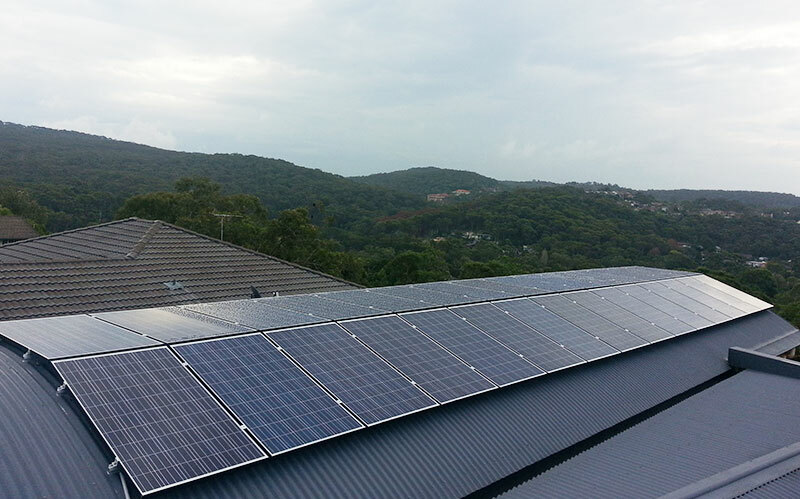 Installing a second system on a house in Victoria after I am up and running here in NSW. You folk and Spacesolar were superb. Your information material and answers to my queries far exceeded my expectations and gave me the confidence to proceed. 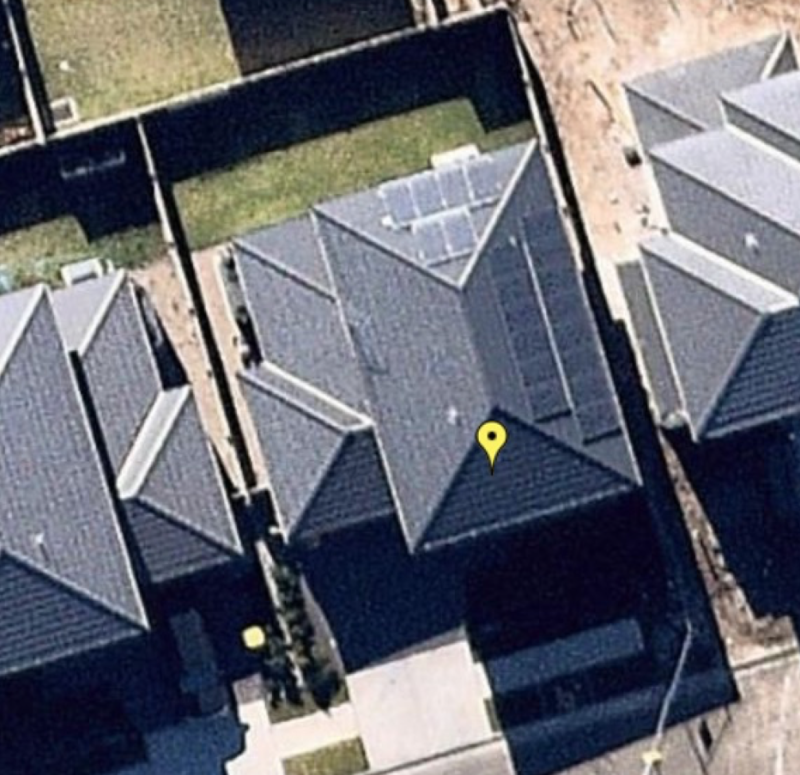 We could not have been more pleased with Spacesolar in every way from initial contacts, home visit, pre- Installation advice, the installation, and follow-up. Nothing has been too much trouble. The system was only installed on 26th July so too early to rate performance. 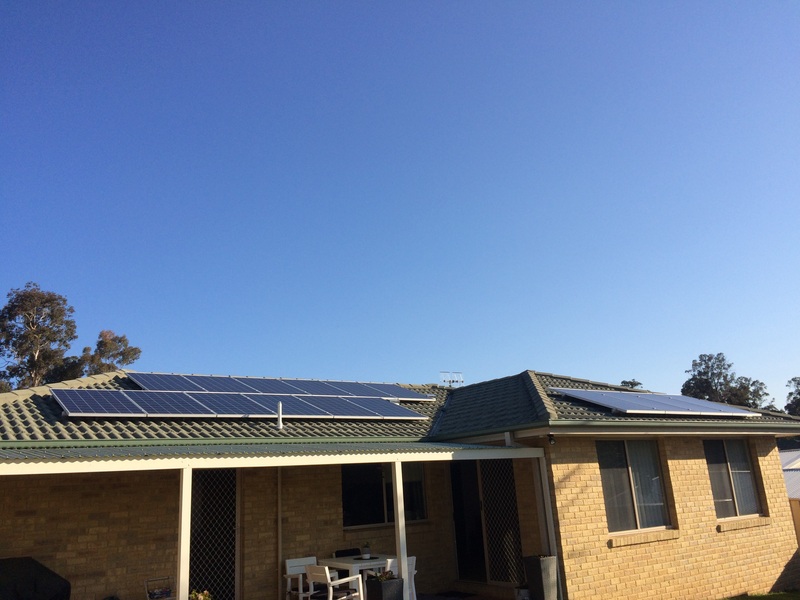 The system installed was a 5.5kW system consisting of 18 Trina 305W Mono Black Frame panels (Model TSM-300-DD05A-08) and 5kw Symo 3 Phase Fronius Inverter, 10 year Inverter warranty, plus online monitoring. Installers were quick and seemingly competent. Sales guy was professional and friendly. The one thing I think Space Solar do very well over the competitors was choice. 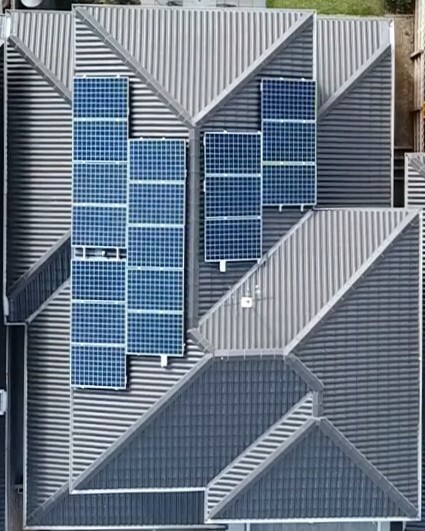 They recommended a couple of setups and also give you a price list of other panels and inverters they can source. So for someone who has done too much research I could go make up a package and price the what if's. If you are new to solar they can guide you in choices from cheap to expensive. Actually all the installers I got quotes from spent time explaining the pros and cons. I have shading issue morning and afternoon which Nearmaps did not really show and hence not found by a few installers I got quotes from. Everyone missed the shading in the morning I have a couple of panels still in shade to around lunch time. Space Solar recommended Enphase although I could of went SolarEdge or optimisers with them. 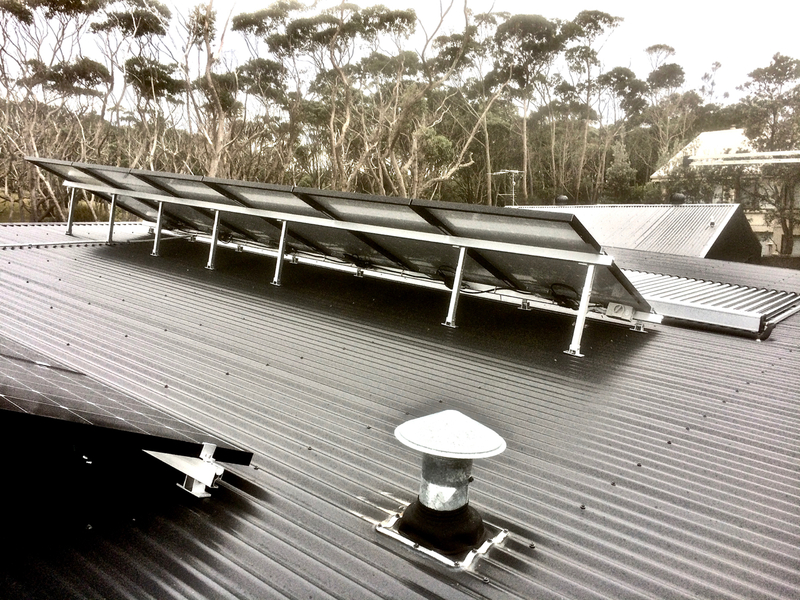 I spent a bit of time on plus and minus on each system with Tharanga and I installed a 6,6kw Enphase system with 22 Suntech panels facing North. Very interesting looking over panel level monitoring and watching the shading with the system. The team was very good Matilda sorted out the install very quick for me, system was installed 2 weeks from deposit. Which was great. Installers where very nice, great on the day had to move a couple of panels slightly once on the roof and pulling tiles. They cracked one tile although I had some replacements so all good. So far 2 weeks in very happy. Just have to wait to get Inspected so I can get the export credits although this is out of Space Solars control. Excellent sales service and prompt and efficient installation. The system works well but it is early days, not quite a month since installation (installed 28/2/2019 today 21/03/2019) The meter has not been configured as yet so it is not known how it is going to work when the system starts feeding into the grid. It is a pity the installer is not involved in the configuration of the system to feed back into the grid and this is left to the owner. Finally, It is difficult for a lay person to assess "value for money" given the quotes were very close. 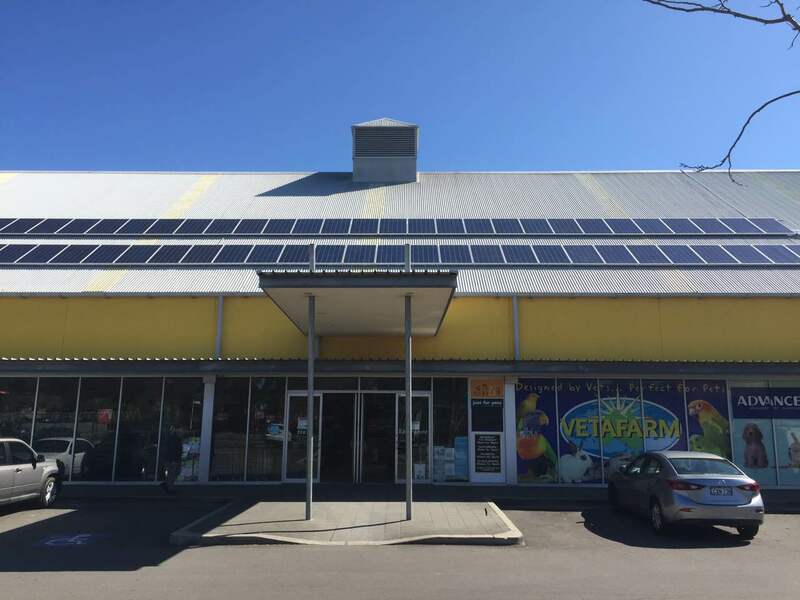 Space Solar were good to work with and from signing up to installation it was only 3 weeks (1 week we were unavailable due to holidays) so were very happy with the timeframe. 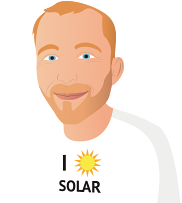 Thanks to Solar quotes for putting me in touch with Space Solar. 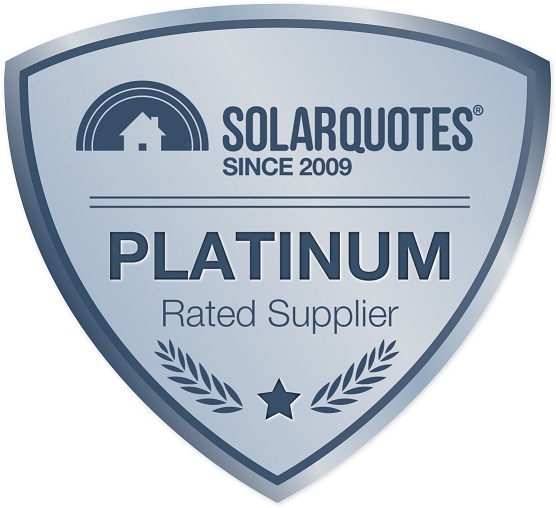 We ended up with 6 quotes and while Space Solar wasn't the cheapest they listened to what we wanted, quoted on a system that suited our requirements and unlike a lot of other companies, have their own installers.